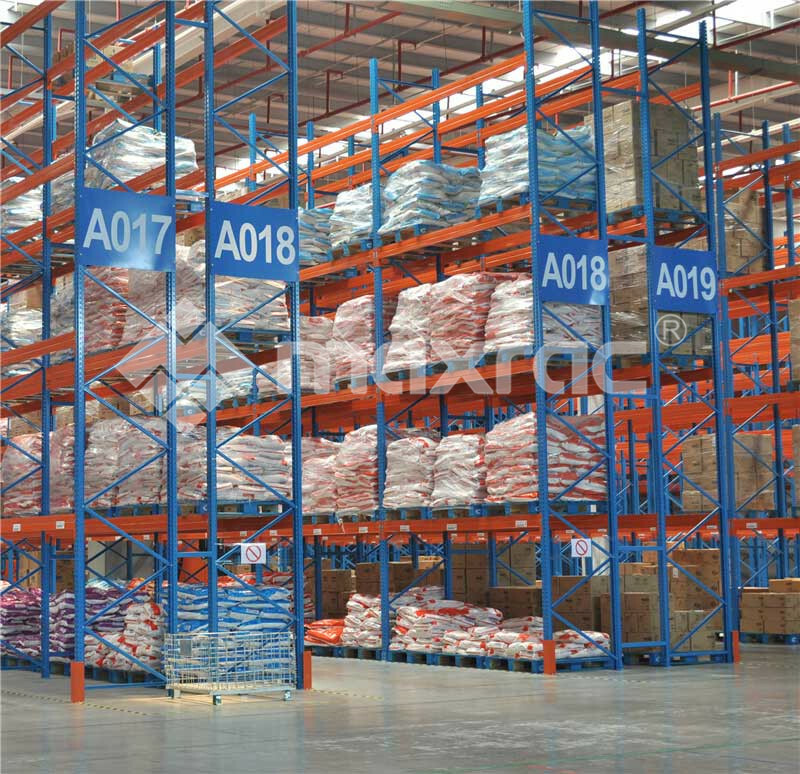 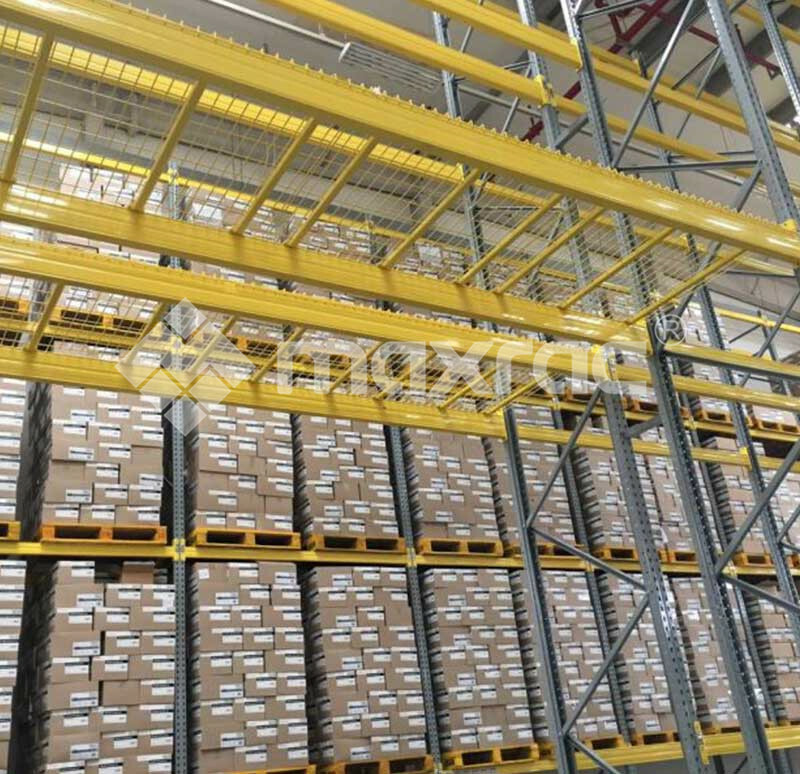 Ezlock pallet racking (50mm pitch) is one of the high-sales selective pallet racking in the markets of Europe,Southeast Asia. 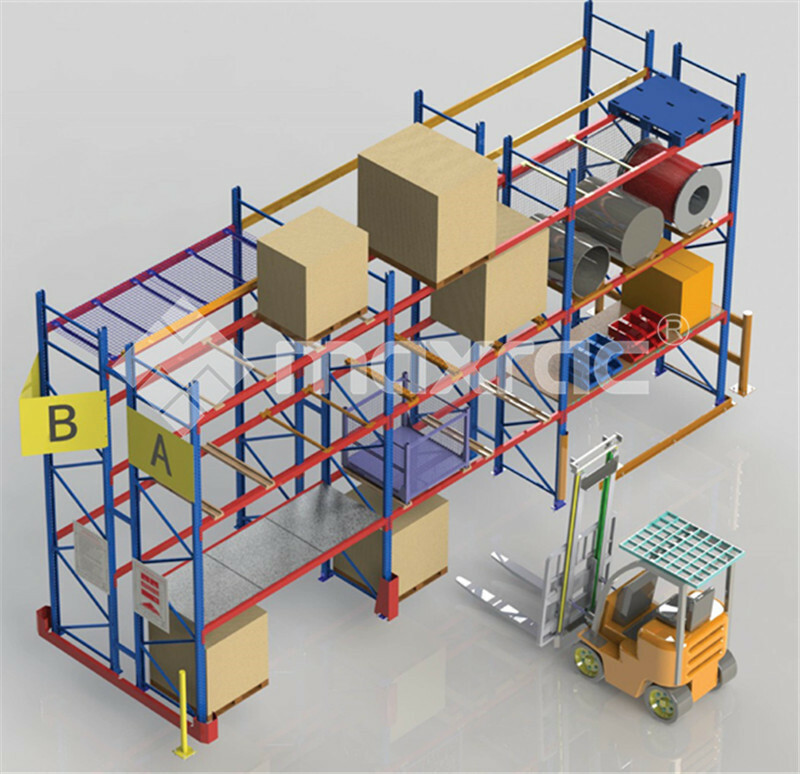 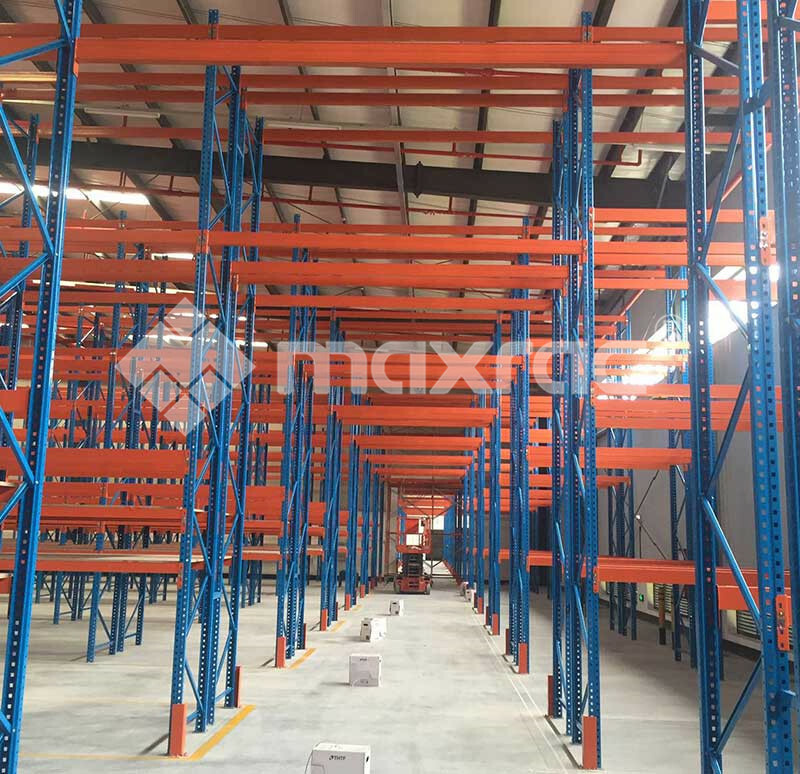 It’s a typical storage rack made up of a range of frames and beams to store your palletized goods, which offers greater flexibility in adjustment of beam levels, using 4 or 5 hooks beam connectors. 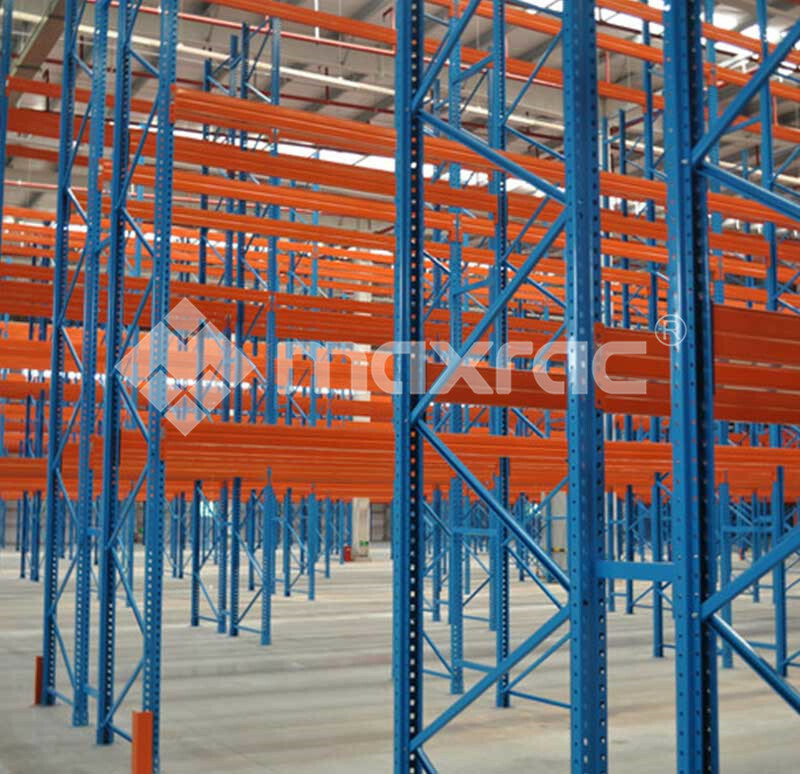 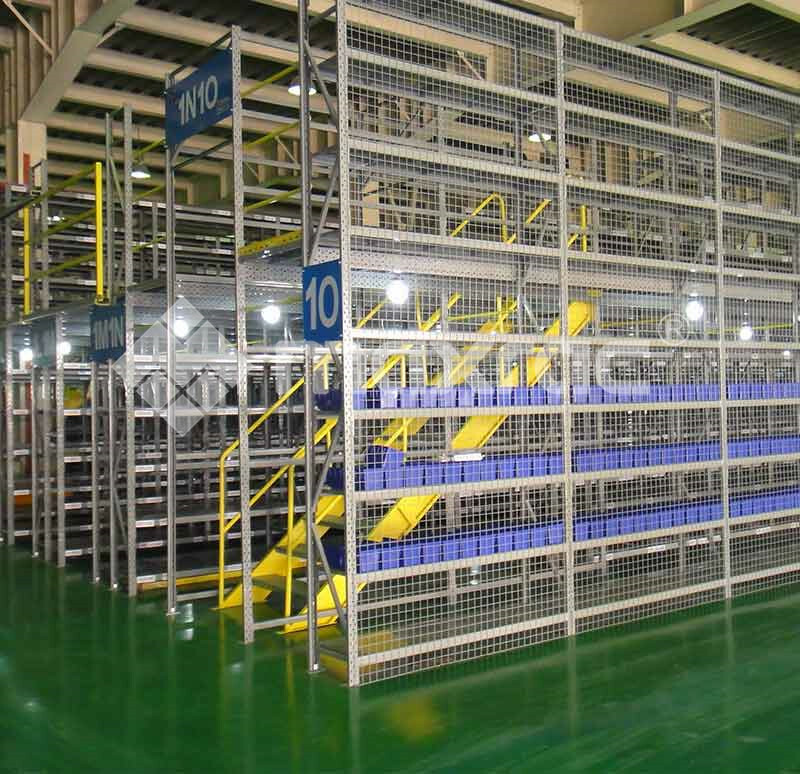 Moreover, 50 pitch pallet rack system is stable and strong enough to be utilized in highly seismic areas. 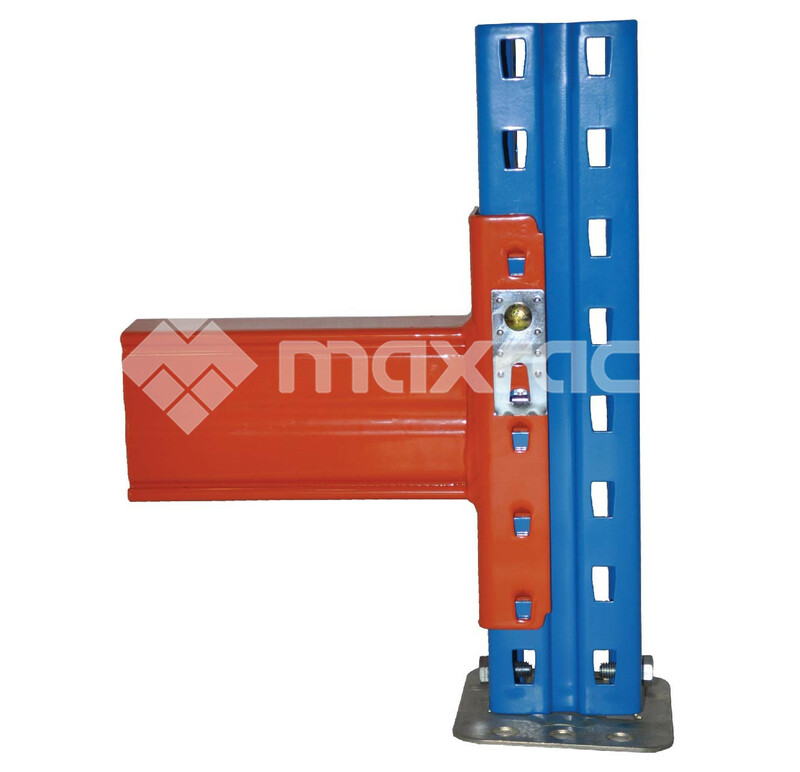 All of our Ezlock products are designed in accordance to the latest FEM standards. 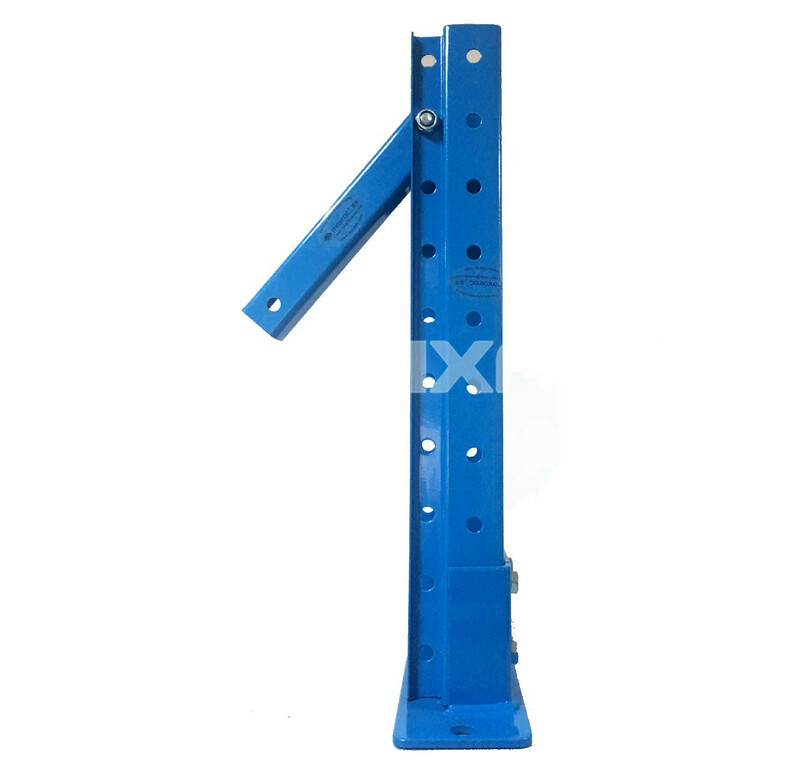 In addition, we offer special hole pitch on customers' preference. 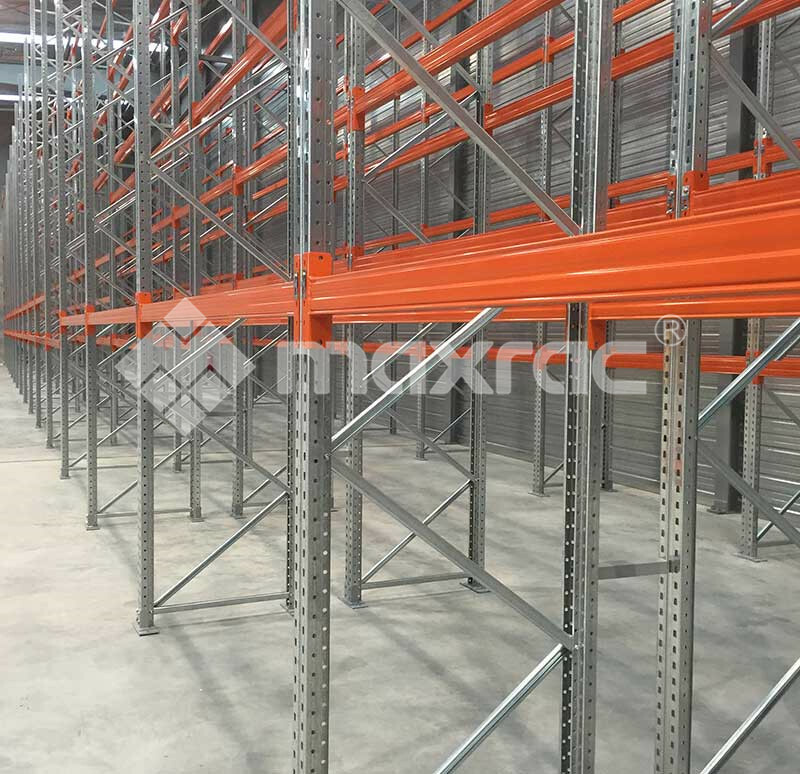 The 76.2mm pitch(Superlock pallet racking) and 50.8mm pitch pallet racking(Teardrop pallet racking) are available as well. 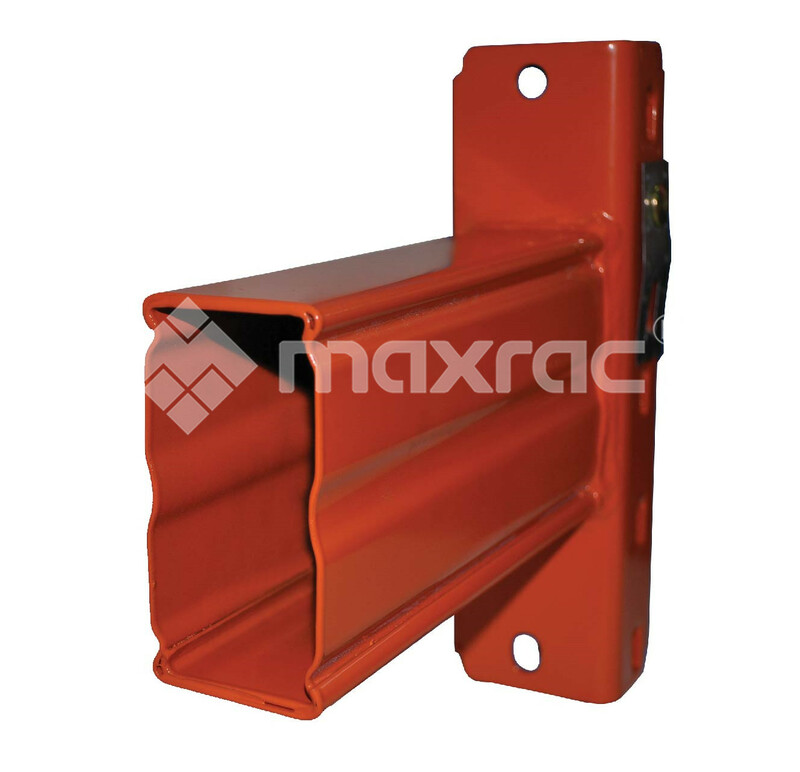 • Pre-Galvanised and hot dip galvanised upright & Frame bracing are available.